It’s only been 5 years since I was actively working and publishing my works here (on Behance), but after some thought it’s definitely time to come back. 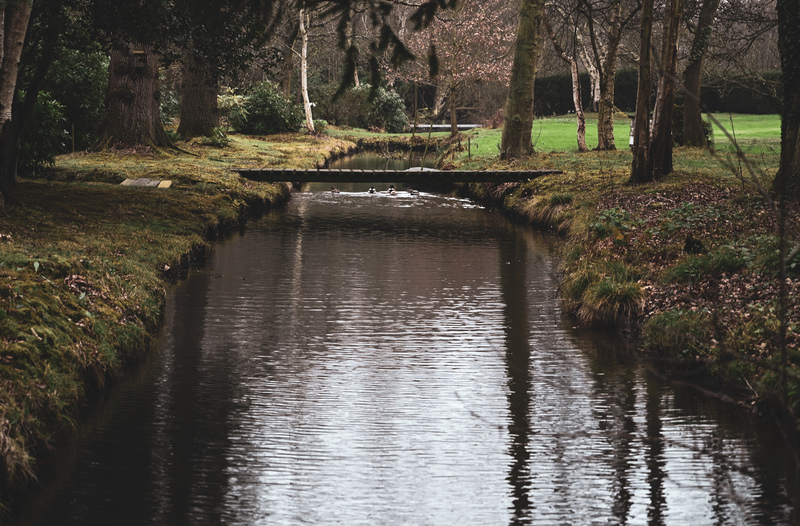 These first five photographs are a selection of my first two outings since making the call to get back into Photography – something which has been on my mind for quite some time. I decided to start my photography adventures by biking up to the Norfolk Broads to see what I could find. Images: 2-3. The conditions were not perfect as it was raining for most of my trip, but I did find a few times when I could try and take advantage of the very slight misting across the water just off the Malthouse Broad. Which even after post can still be seen as I tried to highlight some of the granularity of colours on the images, although I really could have done with a lens with a lower F-Stop. The benefit of this is I would have been able to bring the viewers eye up and across the image rather than simply looking at the perspective and sharp details in the corners of the image. While this could’ve been done through digital manipulation – I did not want to take away from the authenticity of the photographs. Images: 1, 4-5. This was a cold lunchtime the day after I had ridden back from Norwich. I have always had a fascination with the sea. 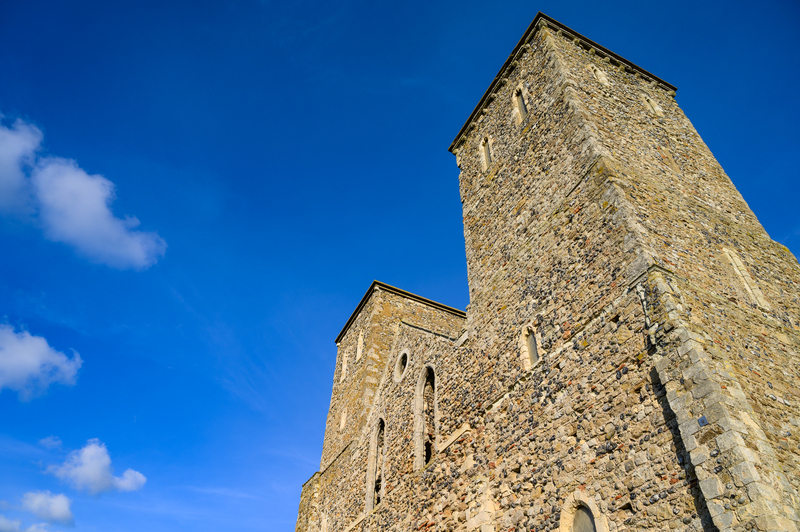 So, I decided to revisit one of my old photographic hunting grounds – Reculver Towers, Kent. Conveniently, only a stone throw away from a great little coffee shop – one of my favourite for working in. When planning these photographs I knew that I wanted there to be an emphasis on the contrast between subject textures. As well as showing the details across the images by highlighting the whites, which gave a rather striking offset to the darkened surroundings. Image 1 – Reculver Towers, Kent. Nikon Z 6, NIKKOR Z 24-70mm at 43mm f/4.5, 1/320s at f/6.3. Image 2 – Malthouse Broad, Norwich. Nikon Z 6, NIKKOR Z 24-70mm at 70 mm f/4.5, 1/200s at f/4.0. 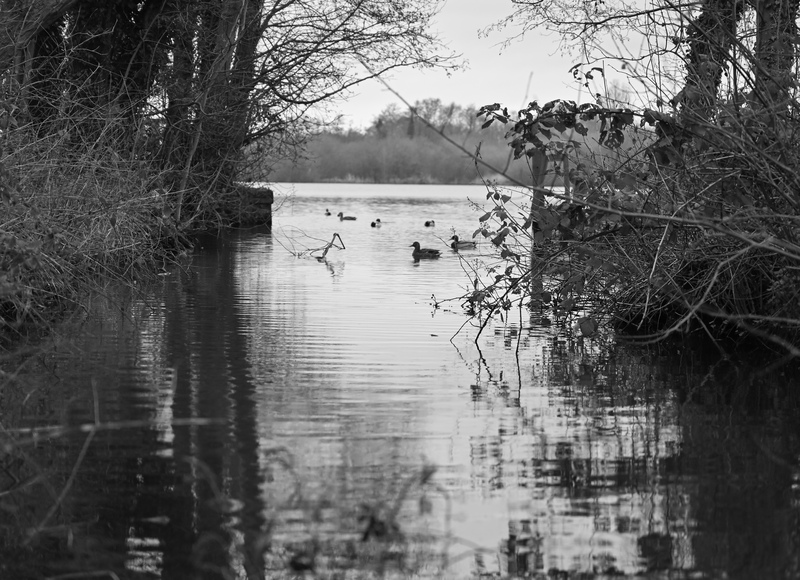 Image 3 – Malthouse Broad, Norwich. Nikon Z 6, NIKKOR Z 24-70mm at 70mm f/4..0, 1/80s at f/4.0. Image 4 – Reculver Towers, Kent. Nikon Z 6, NIKKOR Z 24-70mm at 24mm f/7.1, 1/320s at f/6.3. 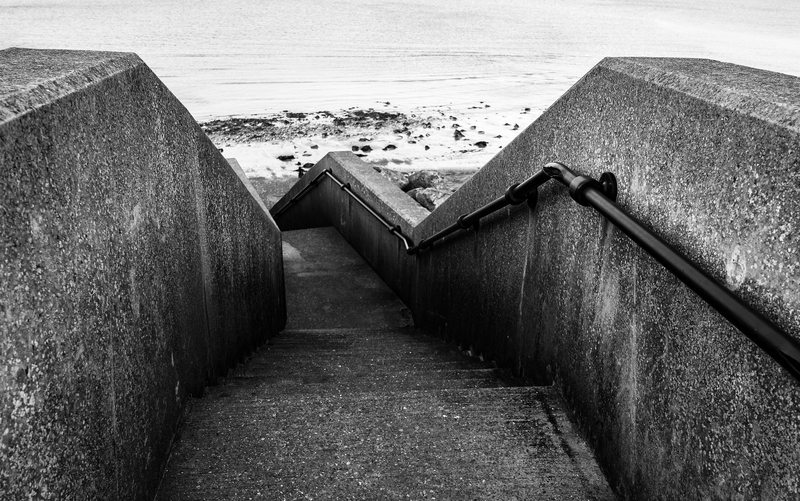 Note: Image 4 was actually a replication of a previous image taken back in 2013 as a part of a response piece in the style of Michael Kenna while studying my Photography GCSE, although in that case I had made the photo monochromatic in post. Image 5 – Reculver Towers, Kent. Nikon Z 6, NIKKOR Z 24-70mm at 24mm f/4.5, 1/250s at f/4.5. These photographs were also the first taken while getting used to a new camera body from the Nikon Mirrorless Z Series – Z 6. I am yet to sort out an FTZ adapter, so they were all taken using the base NIKKOR Z 24-70mm f4.5 glass. Although, I am looking forward to the NIKKOR Z 70-200 f2.8 coming out later this year.